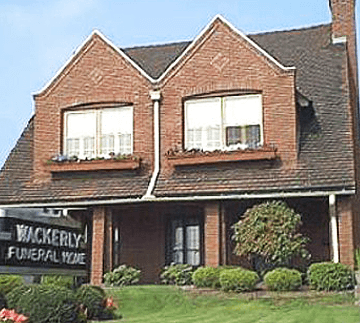 The Wackerly Funeral Home has provided quality service spanning three generations and 75 years. 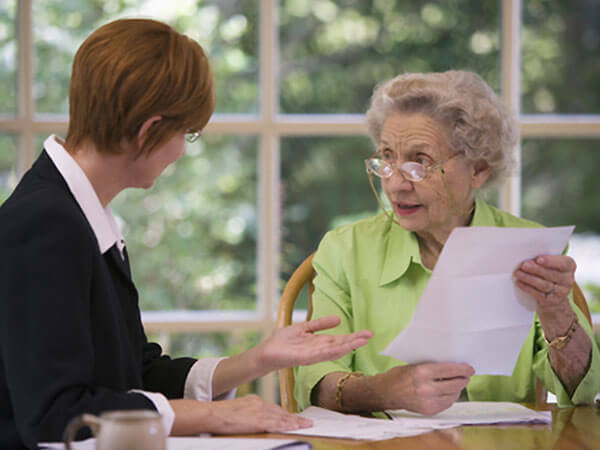 We respect and honor your wishes and address your concerns in a compassionate, professional manner. 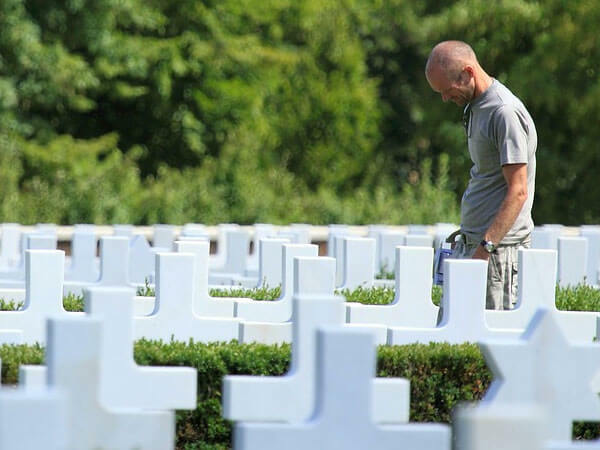 We will do our very best to make sure that every type of service chosen will be carried out with dignity and honor. E.C. "Trey" Wackerly III, as owner and operator, proudly carries on the community and family tradition of providing the best care for families in time of need. Join Our Stepping Stones Newsletter Family. Because we care about the well being of every family we serve, you will receive continuing care and support through our Stepping Stones program after the funeral. 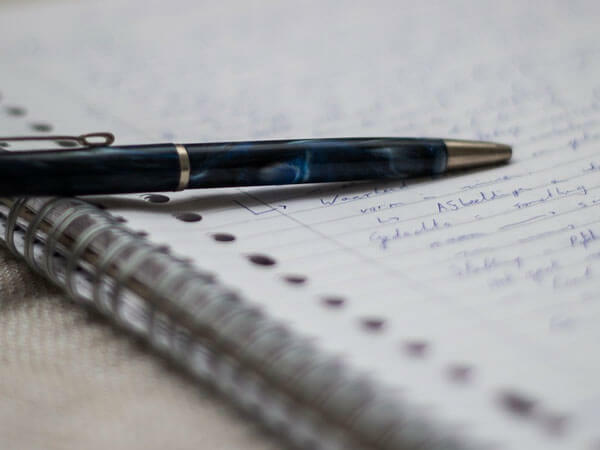 You can sign up to receive monthly grief and recovery newsletters to appear in your email inbox, full of great information, stories, poems, and inspirational quotes that will help you throughout this difficult time. 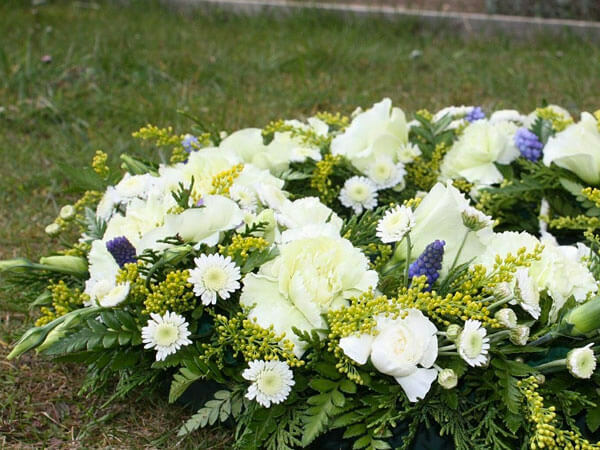 The program tracks with you for a year following your loss, and of course, your privacy is of utmost importance to us. We will never sell or use your email address for any reason except to get this valuable information to you. Thank you for your interest in our Stepping Stones e-newsletter series. Click on the link below to sign up for our Stepping Stones program.